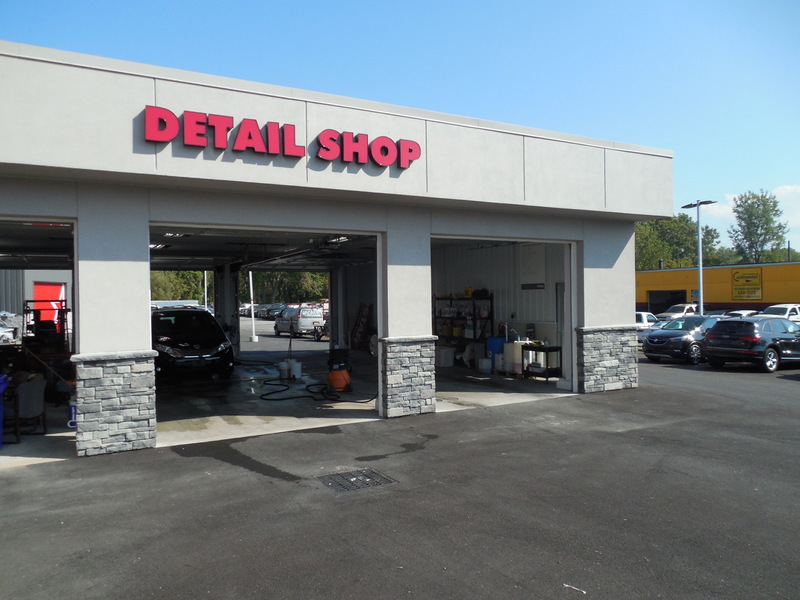 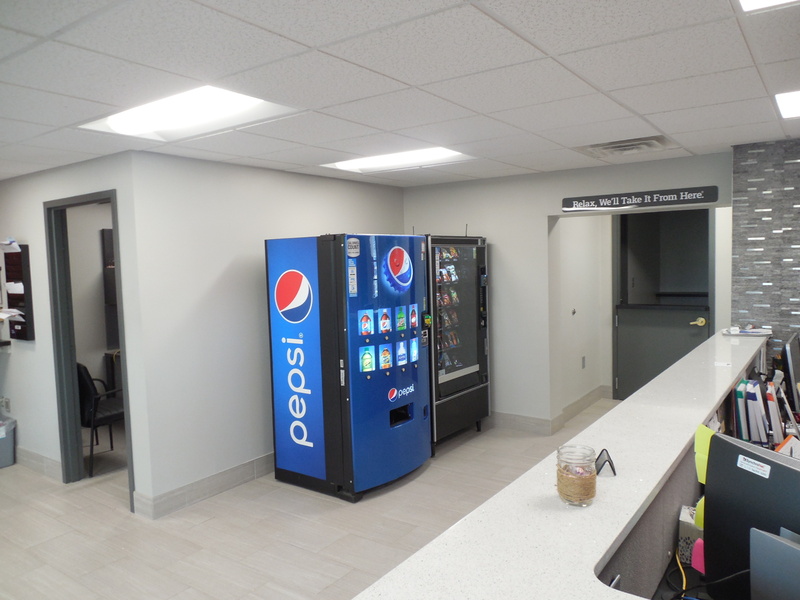 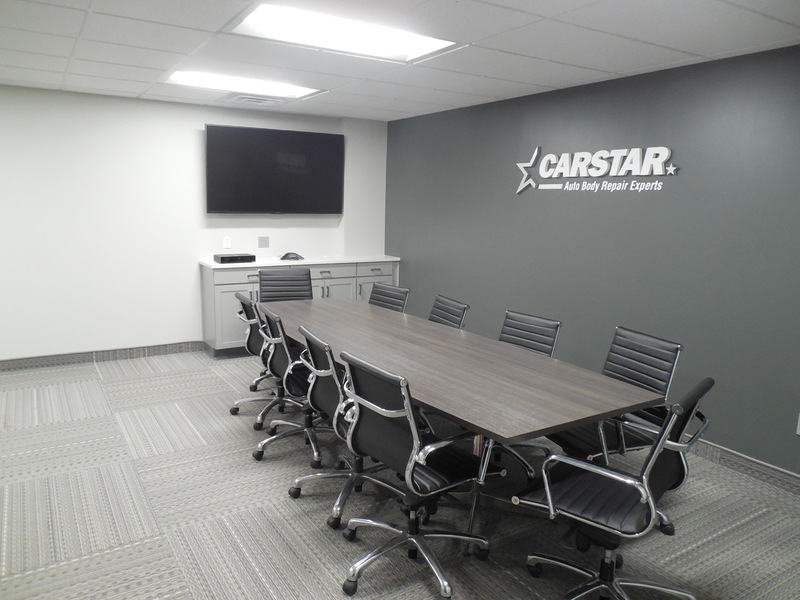 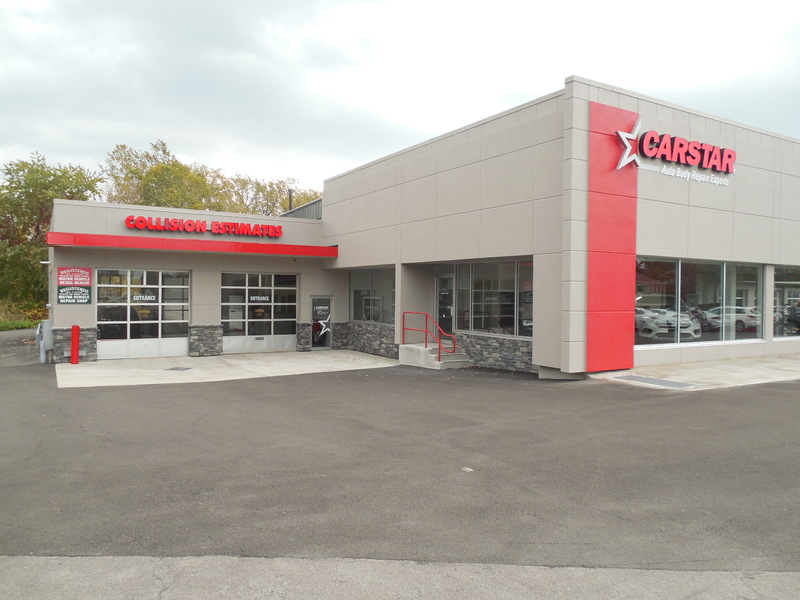 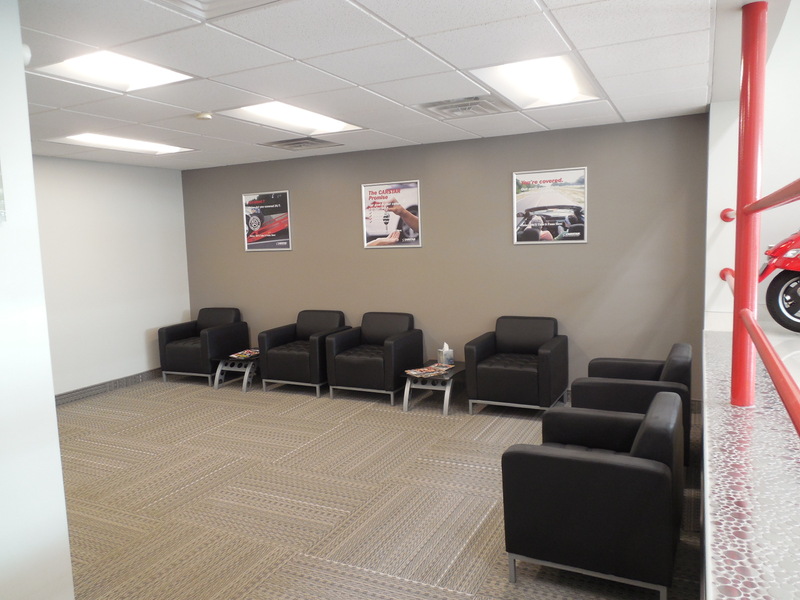 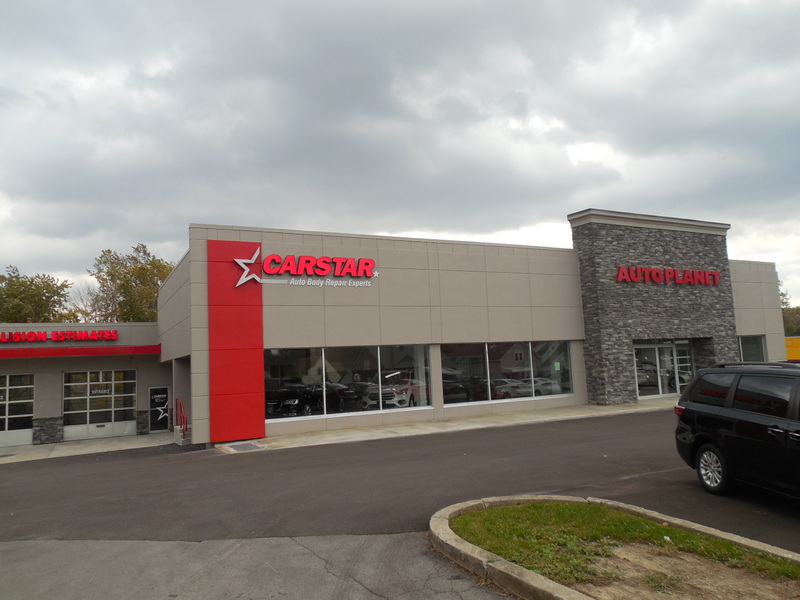 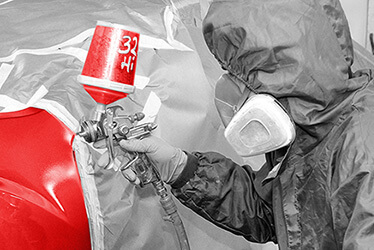 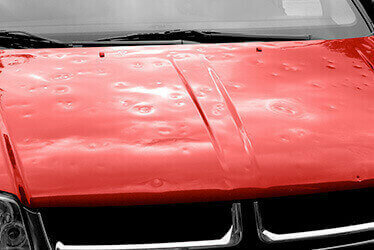 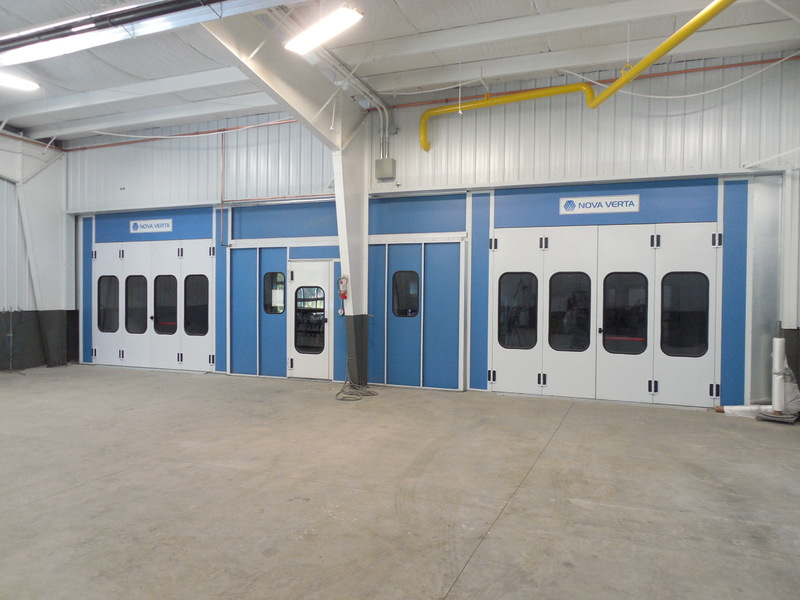 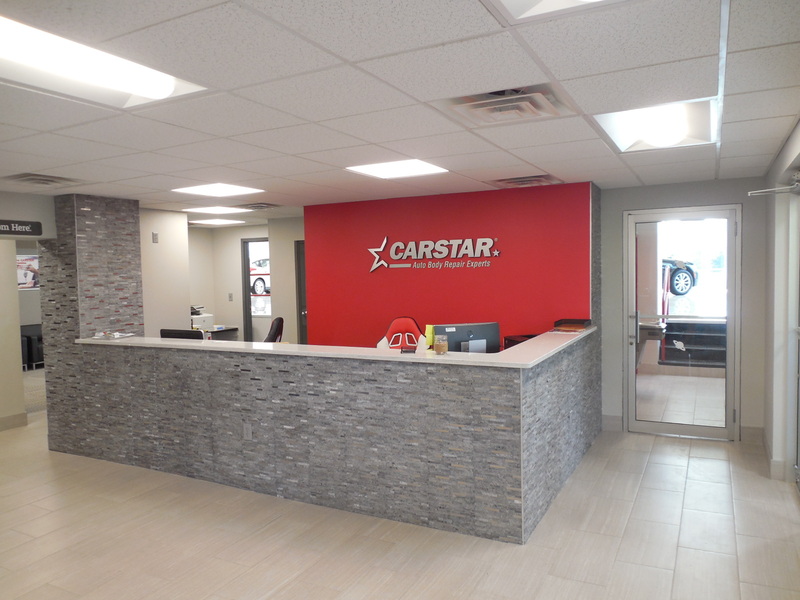 CARSTAR West Seneca is dedicated to providing quality auto body and collision repair services to the citizens of West Seneca, New York and the surrounding areas. 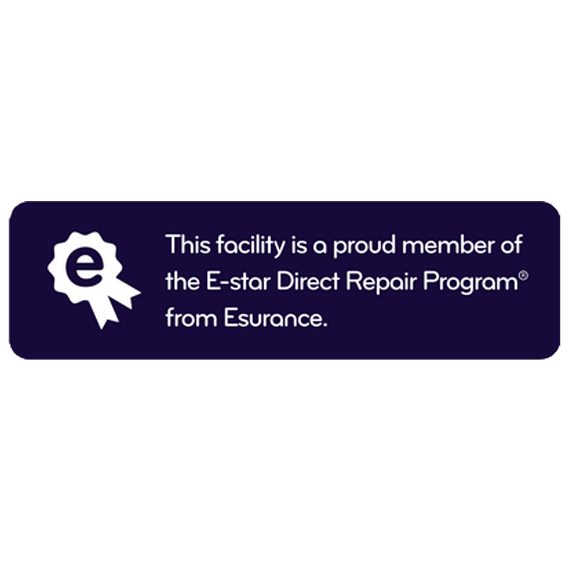 Our employees stand by the values of delivering quality repair services accompanied by great customer satisfaction. 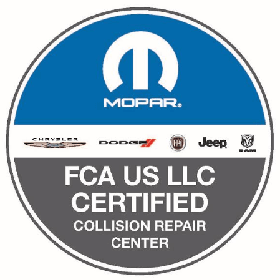 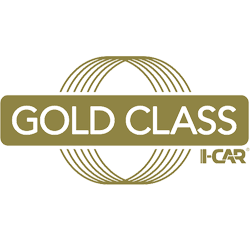 Led by our I-CAR trained technicians, we are capable of handling every type of vehicle repair that comes in to our shop. 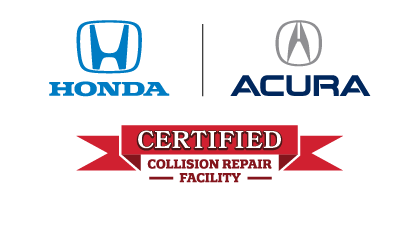 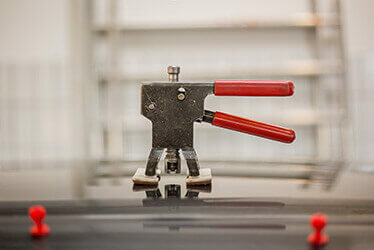 It is our goal to make sure they're back on the road as fast as possible, through our commitment to delivering the highest quality auto body repair possible, we can ensure.